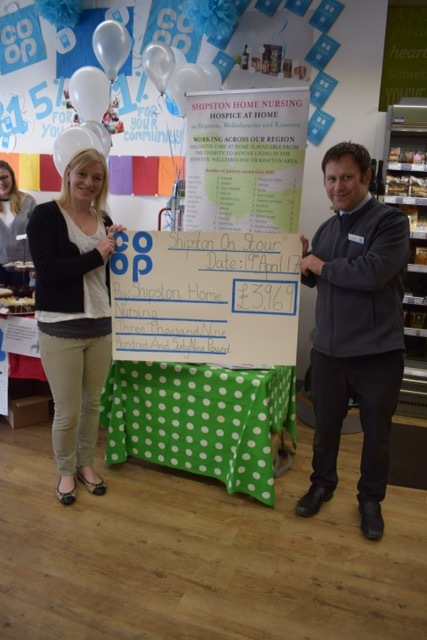 Over the past 12 months SHN has been supported by the Co-op membership campaign. 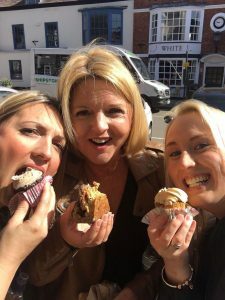 Customers registered to support SHN along with two other local community groups. Each time a membership card was used a percentage of the spend would go to the shoppers chosen charity. 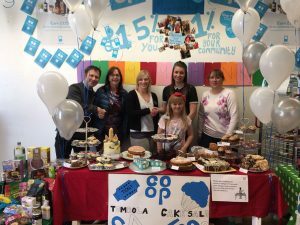 Over 12 months the Co-operative food store has raised a fantastic £3,969! 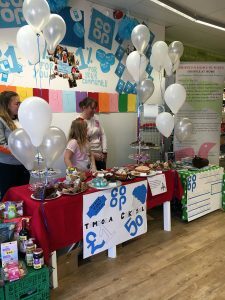 The Giving Day at the the Co-op saw staff and customers enjoy a cake sale organised by employees to help raise more funds. 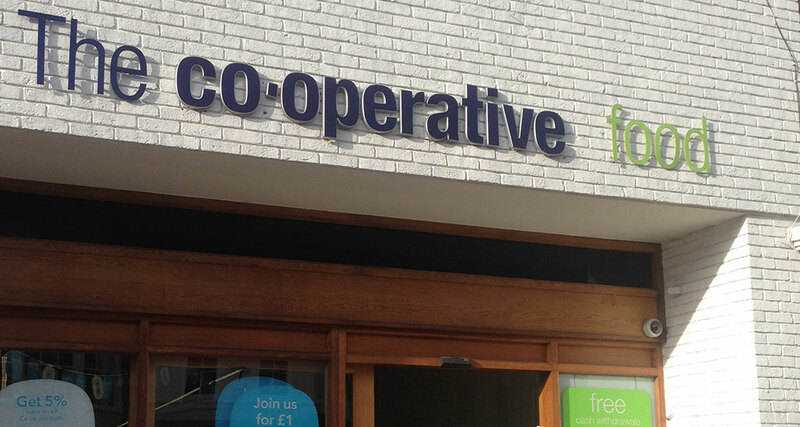 Thank you to all the Staff and loyal co-op customer s for choosing SHN over the past 12 months.